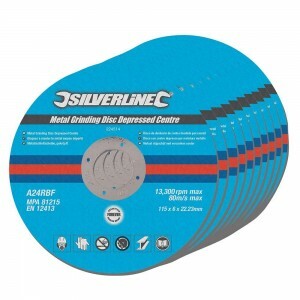 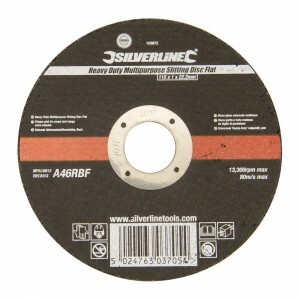 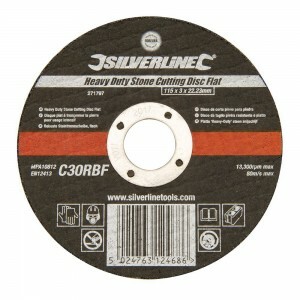 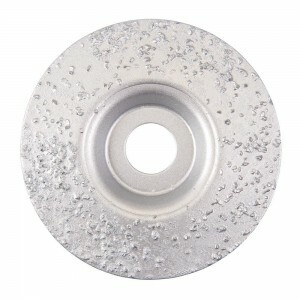 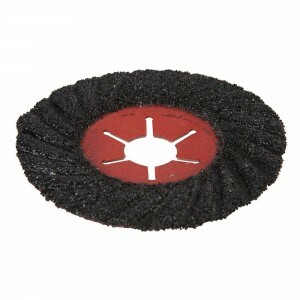 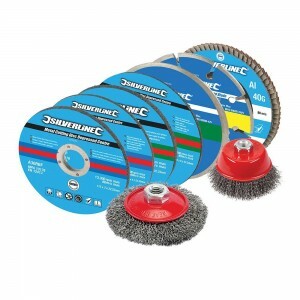 When it comes to your abrasive disks, you demand two things: quality and price. 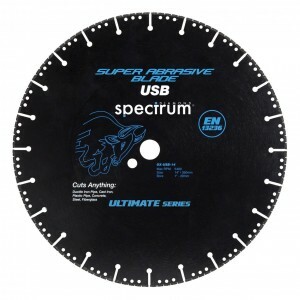 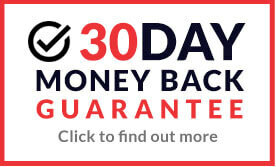 At MAD4TOOLS.COM, you'll find both. 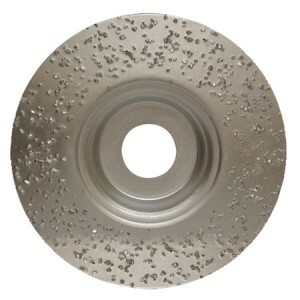 Our fantastic range offers everything from stone cutting disks to metal grinding disks, so you're certain to find the right disk for the job.